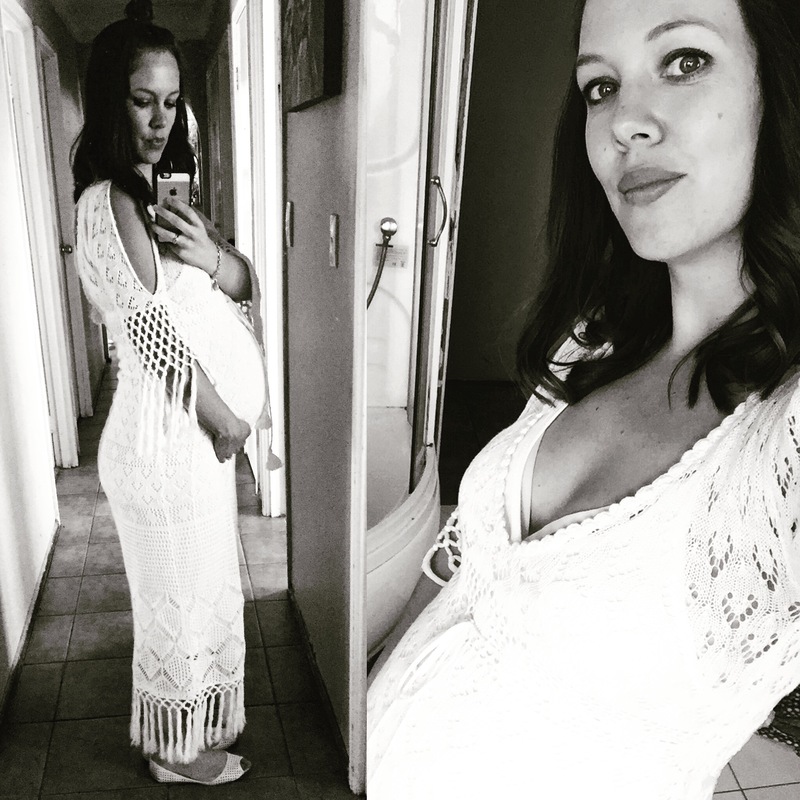 @Fillyboomaternity Customer Wearing Gallery Fillyboo - Boho inspired maternity clothes online, maternity dresses, maternity tops and maternity jeans. 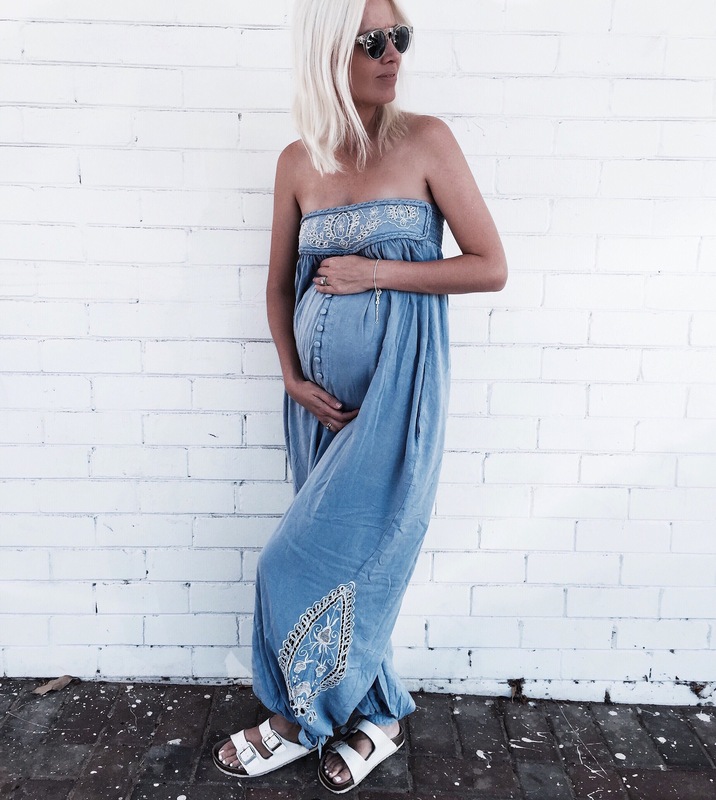 Naomi @for_thedreamers wearing our 'Zippora' chambray jumpsuit. 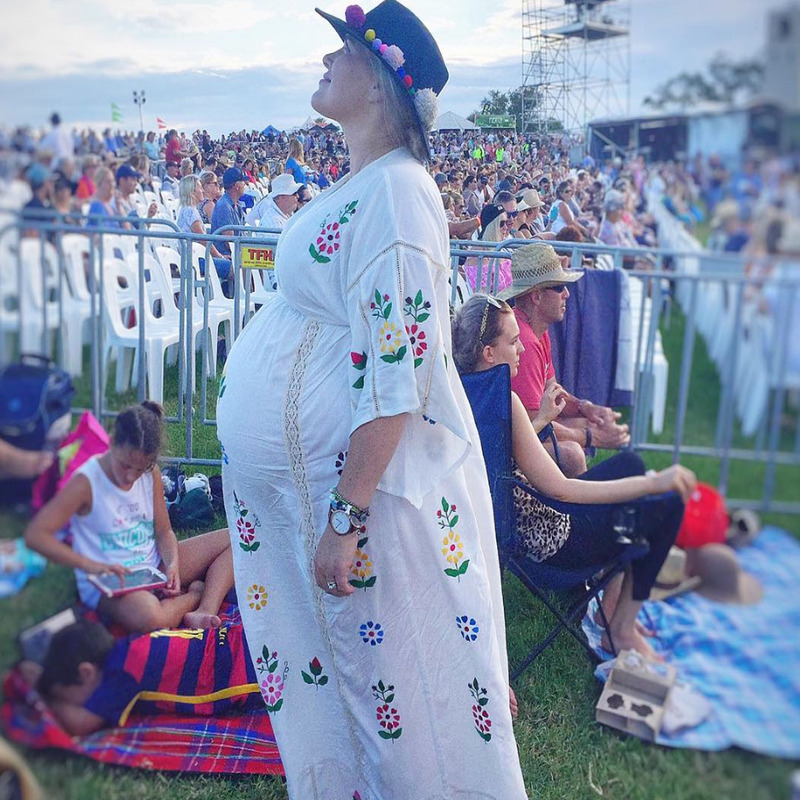 Jessica @bebeandprince wearing our 'Bermain' embroidered maternity maxi at a music festival in OZ. 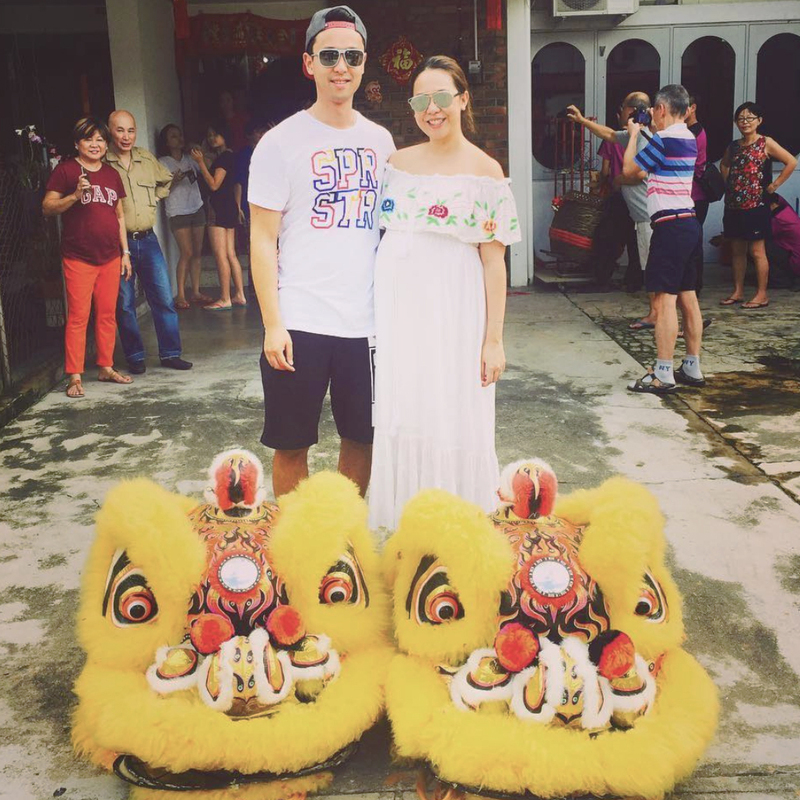 Jay @thestylishrojak wearing the Fillyboo 'Seeker Lover Keeper' nursing dress at a Lion Dance Festival in Singapore. 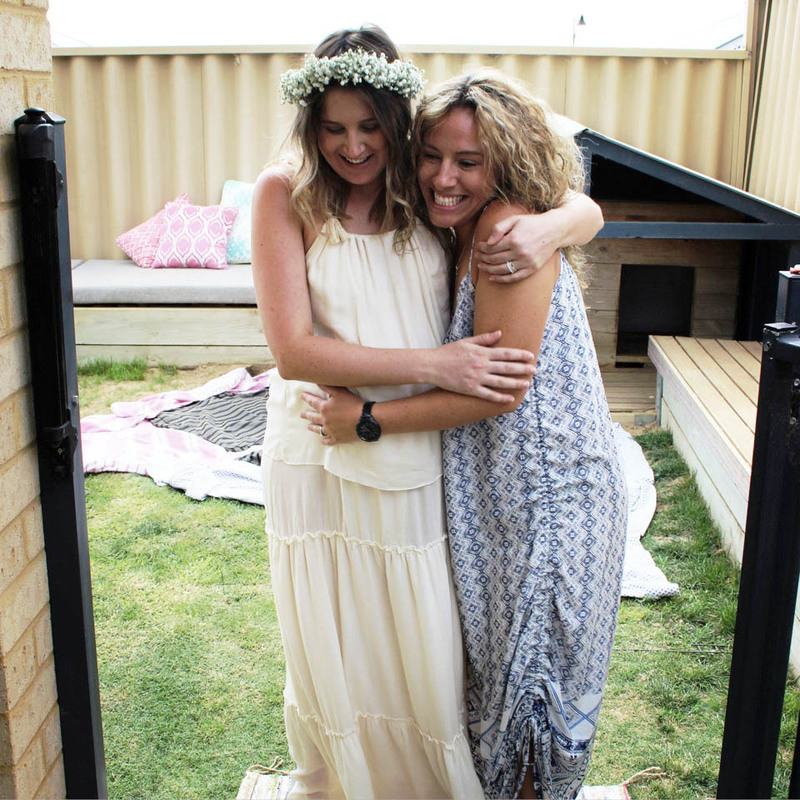 Natalie @birdie_wolf wearing our 'Brooke' crochet maxi dress. Fashion and beauty blogger @Monicalice wearing our "Tee For Two" dress. Available here. 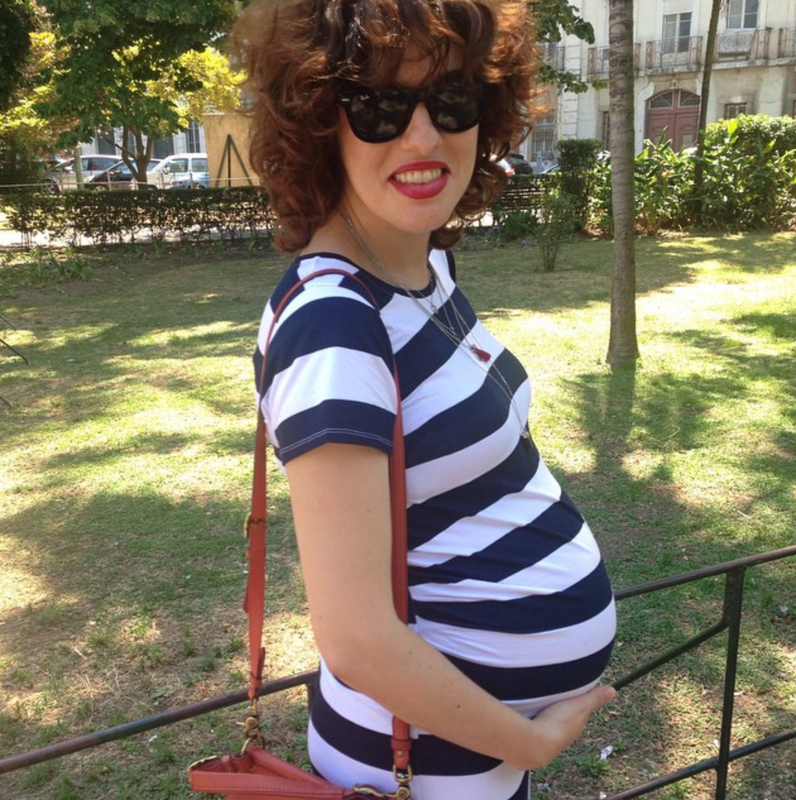 @jobeattie84 wearing the Fillyboo "Abbey Road" maternity dress for her baby shower.